Police charged the man at Royal North Shore hospital. The scene of the critical incident in Hornsby last week. A man who allegedly lunged at a police officer with a large carving knife in a violent altercation in Sydney's north last week has been charged with attempted murder. 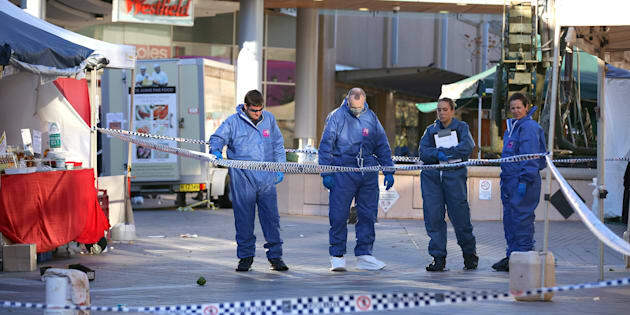 Five people suffered wounds in the "critical incident" after two officers opened fire on the man outside Westfield shopping centre at Hornsby last Thursday. #BREAKING: A 23yo man has been #charged with attempted murder and affray, after an incident at #Hornsby shopping centre last week. A critical incident team was set up following the incident. Polices said on Wednesday night that investigators had attended Royal North Shore Hospital and had charged a 23-year-old man with attempted murder, armed with intent to commit serious indictable offence and affray. 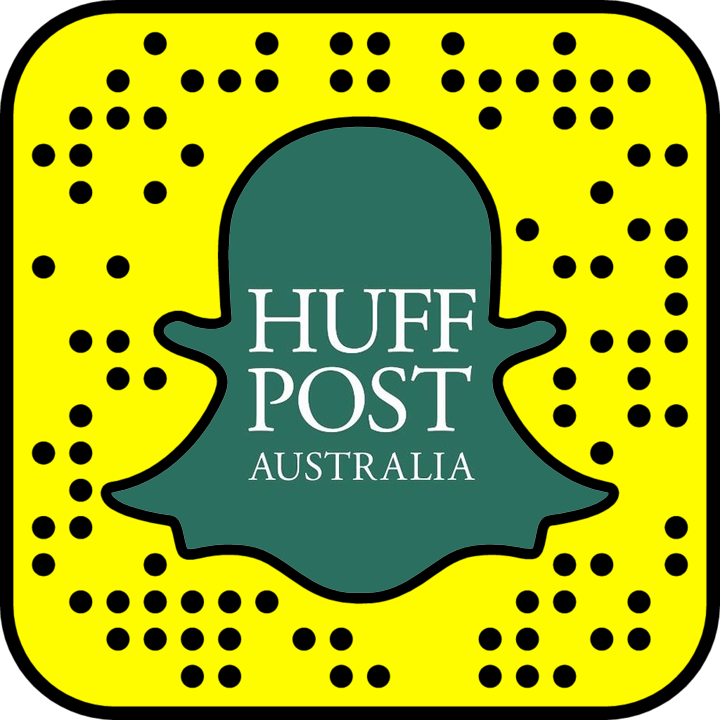 He was refused bail and will front Hornsby Local Court on June 22. The terrifying scenes last week occurred after a confrontation with the armed man led to police firing a number of shots, injuring numerous people including the alleged assailant. An 82-year-old woman and two other women in their 60s who were wounded remain in a stable condition in hospital. Another man suffered a graze to his leg. Following the shooting, it was reported that the armed man had gone missing from a psychiatric centre.